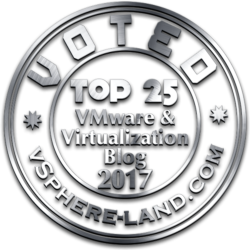 Reading Time: 4 minutes The new VMware vSphere 6.0, recently announced, increase all configuration maximums to new limits (compared to the 5.5 and previous versions). Maybe we can say with no limit, or at least, to be serious, with really huge numbers compared to the actual needs and the existing compunting power. Those new limits are both for scalability aspect, but also to fit with possible performance requirements, considering that a bigger number of business critical applications are going in the virtual environment. Reading Time: 3 minutes FalconStor is a well know company in the IT area; creators of several solutions like: FalconStor® Virtual Tape Library, MicroScan™ Replication, Disksafe™ Bootable Snapshot. But also pioneer of the data services first approach by combining virtualization, protection and migration technologies. The company was founder on February 2000 (15 years ago) and actually they have 3,000+ active customers (included 20+ service providers to address public and private cloud) in 56 different countries. Reading Time: 5 minutes With the new VMware vSphere 6.0 suite there is also a new version of VMware Virtual SAN (or VSAN) now in version 6.0 (but formally it’s a 2.0 version). Seems still a separated products, althougt my hope is that it may included in some vSphere bundle (like was with the VSA). This new version brings a lot of new features and now it’s ready also the business critical applications (version 1.0 was more targeded for ROBO, VDI, DR, testing, … scenarios). Reading Time: 2 minutes VMware’s vision of those last years it’s almost clear and it’s all around the three main pillars: SDDC, Hybrid Cloud and EUC. 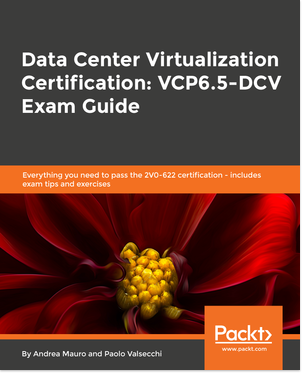 In order to provide the Software Defined DataCenter, VMware has work a lot on the cloud related aspects, but also for the SDN and SDS technologies to enable a VM policies driven approach. VMware NSX is the clear answer on the SDN part, but what about the SDS part? 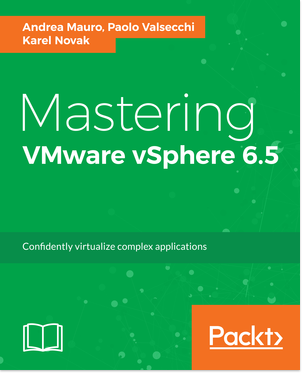 Reading Time: 10 minutes The new VMware vSphere Suite 6.0 brings several changes and new features, but the installation phases remain still similar with the previous versions. The big changes are in the vCenter deployment type both for the installable and the appliance version and the new VUM client… all the other parts of the installation remain similar with only few notes.